Opening a convenience store just got more... convenient. 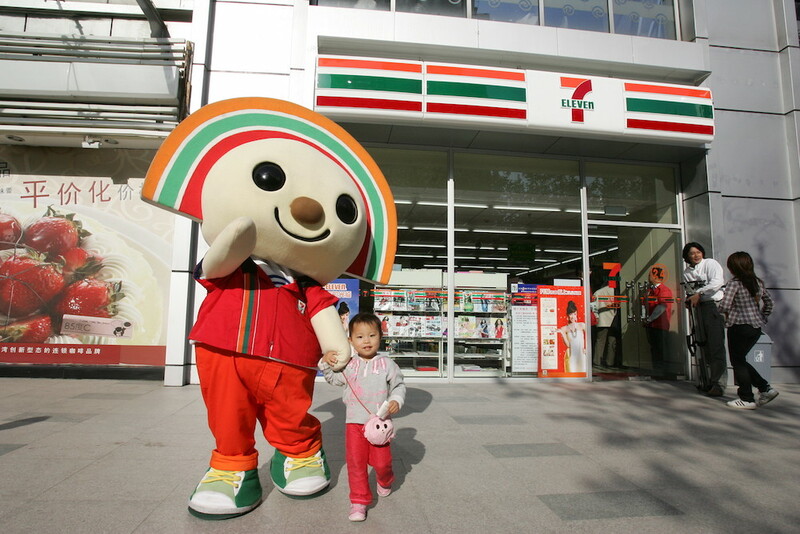 If you've been thinking about opening your own 7-Eleven, now's the time to do it for free. Normally, 7-Eleven charges those looking to start their own store a "franchise fee" of up to $1 million—according to the company's website, "the actual fees depend on the store you select, a down payment on the store’s inventory, supplies, business licenses, permits, bonds, and initial cash register funds. "—but from now until September 30, the company's Zero Franchise Fee Initiative is reducing that cost down to zero. Farming out management of individual stores via franchising is a standard practice in the retail world: Individuals run one or more franchises and pay a percentage of sales, usually somewhere between four and 10 percent, back to the parent company, along with other (sometimes unexpected) fees. The large initial payment is one of two major costs that will filter out most would-be owners from the start. The other: Personal asset requirements. According to The Balance, opening a McDonald's requires a $45,000 fee, plus at least $300,000 in personal assets, and a 40 percent down payment on the new restaurant that makes for a total initial investment of between one and two million dollars. Wendy's and Taco Bell both reach similar startup costs, with Subway a possible cheaper option averaging "$116,600 and $263,150." With the fee, 7-Eleven can sometimes be one of the more affordable franchise bets, requiring only $50,000 in liquid assets, and an initial down payment on inventory that, according to the company, comes in at around $30,000. When introducing the zero fee program for a limited time in 2015 and 2016, the company added over 200 stores, and hopes to add as many more this time. Watch out for what me be a catch though: the current programs seems to apply only to specific stores in locations including Buffalo, Richmond, and Jacksonville that "typically have lower sales volume compared to the national average." While 7-Eleven's statement says this means the stores "may qualify for additional, limited-time financial support," make sure to learn exactly what's going into mix before taking the big business gulp.